All our products are manufactured in-house, which means you’re getting the best product at a great price. 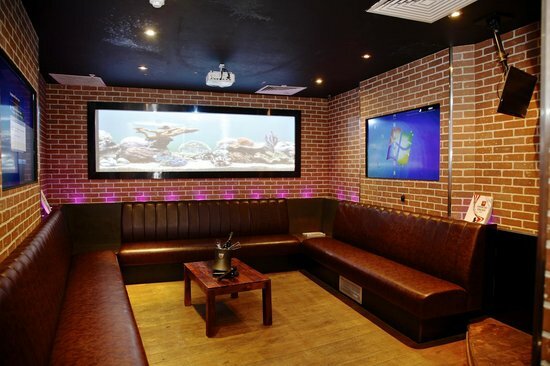 We provide you with everything you need to refurbish or modernise your existing business, from bar counters to club lighting. Based in Romford, Essex, our team of highly-trained professionals always place the needs of the customer first. Every project we undertake is carried out to perfection, that’s the Star Fitters Ltd guarantee. Over the last 6 years, our experienced team has designed restaurants, bars, and clubs to a high standard. We offer 3D design options, and this allows you to see how everything looks before construction begins. This is also a great way to see how a Karaoke Box could fit into your bar or restaurant. There is no better way to plan for your next business refurbishment. Secure your business without compromising on style with our stunning shopfront shutters. We offer grille-style shutters, as well as fully-laminated glass products. Protect your business with these shutters, all while allowing your unique style shine through. 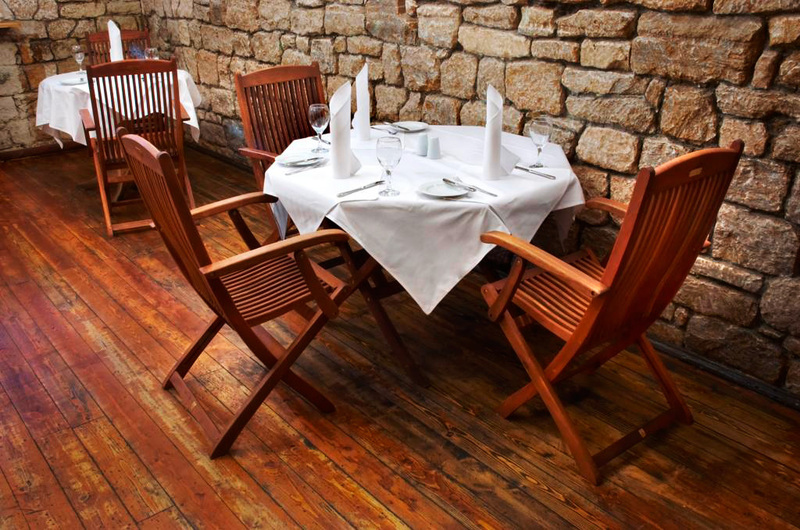 For a long-lasting floor that reflects the style of your business, choose Star Fitters Ltd. The porcelain floors that we offer don’t just look great; they are specially designed for maximum longevity. Our bespoke canopies offer something new to your business. If you have exterior space that isn’t getting used, our customisable canopies open up a world of possibilities. Choose the right product for your space by trusting Star Fitters Ltd. The last thing you want in your restaurant or club is overheated customers. Our air conditioning solutions allow you to keep them cool, without compromising on style. We offer great products, designed with you in mind. Find a fitting that suits your décor and budget. We have a variety of fittings available, and they are all available at competitive prices. You are sure to find something perfect for your business. 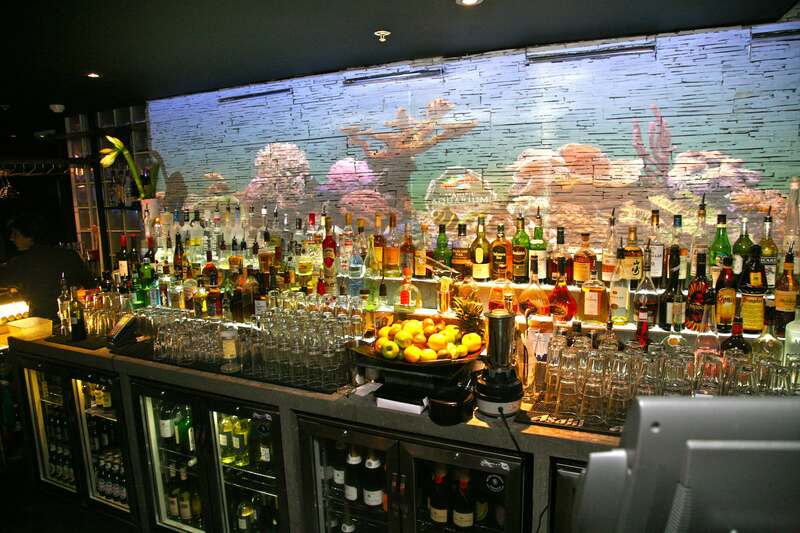 Contact our team of experts, in Romford, Essex, to enquire further about our club lighting and bar counters. Whether you’re thinking of refurbishing your business, or starting from scratch, our team of experts are on-hand to help. Whatever you need, we have the experience to make the process as smooth as possible. We are also able to offer legal advice throughout the process, protecting you and the company. 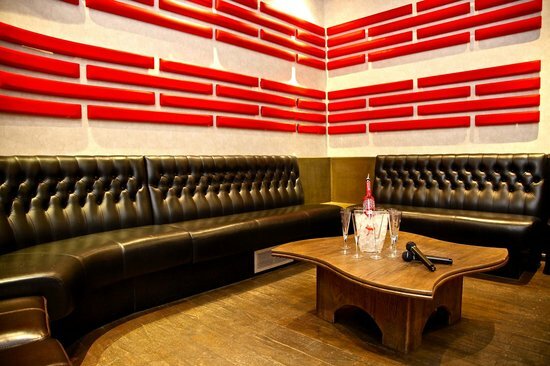 Give your restaurant, bar, or club the personal touch with our bespoke banquette seating. We provide benches and various other seating solutions that are comfortable and practical. Give your guests the best, with banquette seating from Star Fitters Ltd.
One of our specialities is the installation of electrics and lighting. We design, supply, and install all electrical building elements, ensuring they’re safe and functional. Whether you need a complete overhaul, or you’re just expanding a room, give us a call today. For high-quality signage to draw customers in, choose Star Fitters Ltd. Our products catch the eye and pique the interest of all those walking past. With the competitive prices and stunning products that we offer, why would you go anywhere else? Add a practical and stylish bar counter to your restaurant, club, or bar today. With ambient shelving and features that help you keep on top of things, these bars have helped countless business across Romford, Essex. We always ensure that the needs of our customers are met, and this includes finishing all work to the highest standard. No matter the work, our experienced team makes sure that the quality of the work is maintained throughout the project.